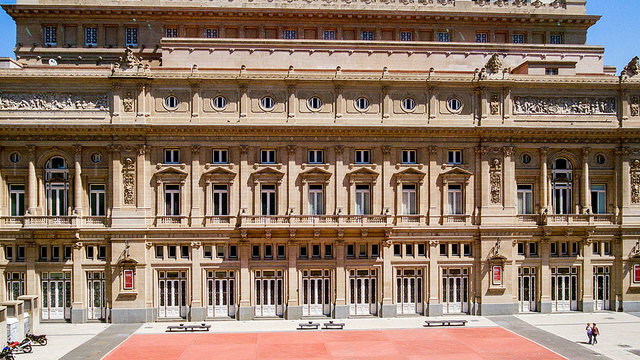 Meet your guide in late morning next to the Teatro Colon (Colon Theatre) to start your visit of the horseshoe-shaped auditorium. 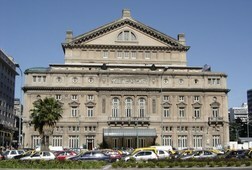 The theater has 2,487 seats (slightly more than the Royal Opera House in Covent Garden, London), standing room for 1,000, and a stage 20 meters wide, 15 meters high, and 20 meters deep. 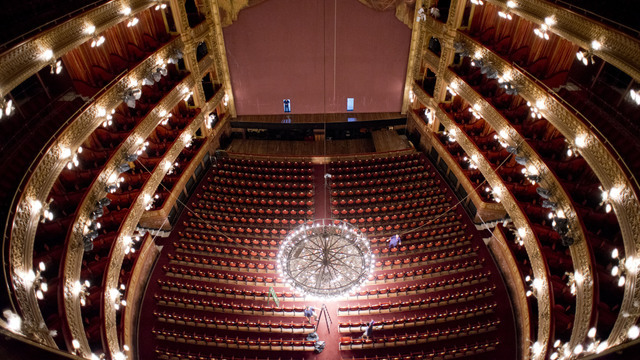 The theater's interior design also features a rich scarlet and gold decor. 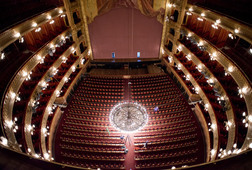 The cupola contains canvas painted in 1966 by the 20th-century artist Raúl Soldi during renovation work. 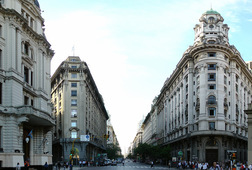 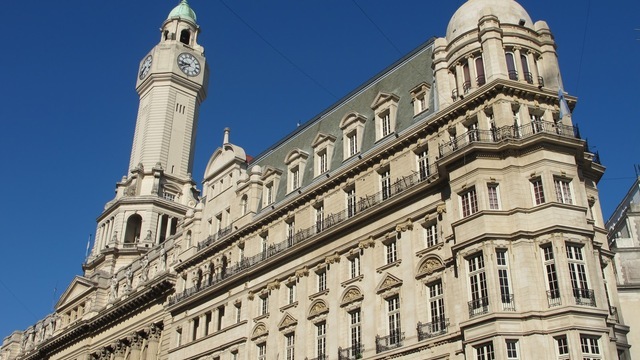 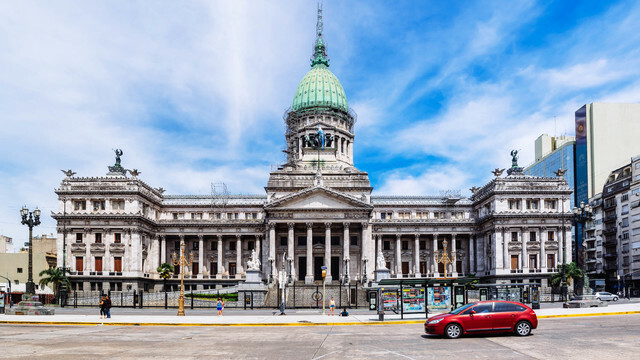 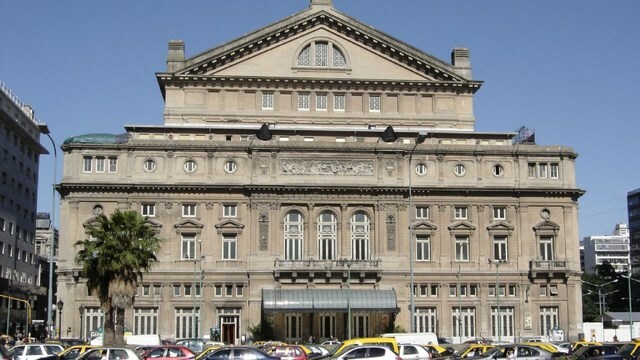 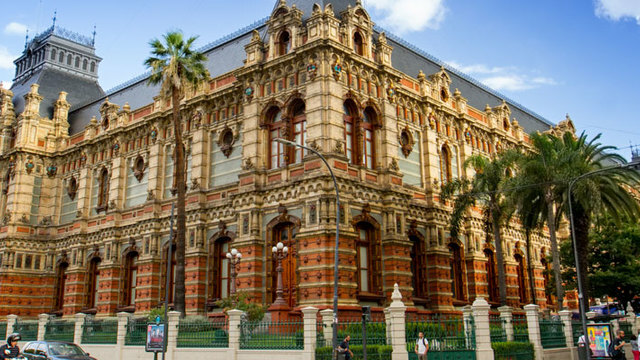 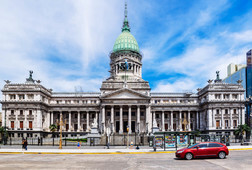 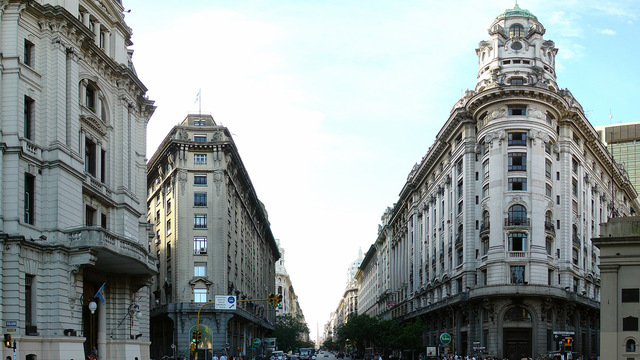 After an hour inside the Colon Theater, you will be starting your 1.5-hour walking tour outside some of the most impressive palaces of Buenos Aires, such as the Aguas Corrientes Palace, Congress Palace, and the Barolo Palace at tour's end. 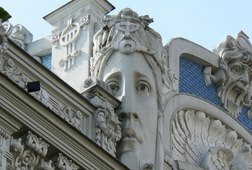 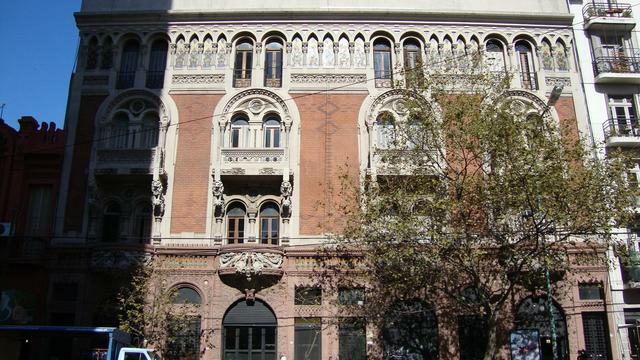 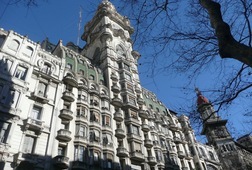 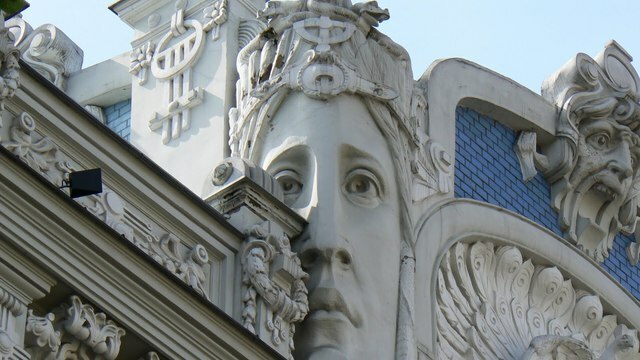 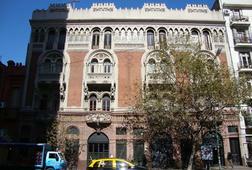 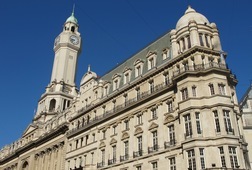 The theme of the tour is related to La Belle Epoque, architecture, economic situations, and social reality. 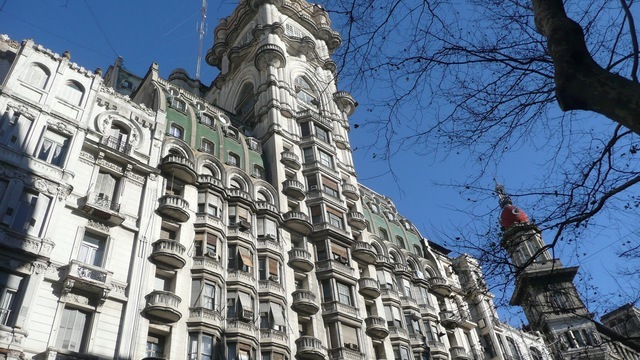 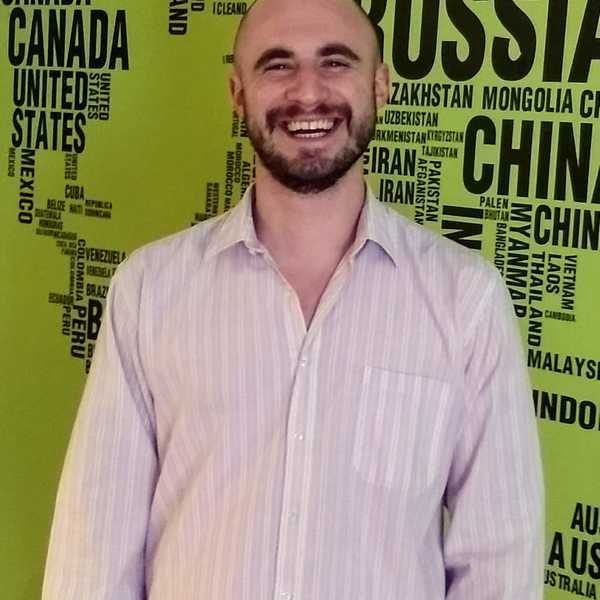 As well as the role of Argentina and influence of France in upper-class Buenos Aires and the Influence of the 1st and 2nd World War in the construction of the palaces. 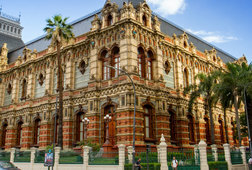 Receive special offers, VIP invites and exclusive updates for San Nicolas.